Gelato, the good quality one, knows no climate or season. Italians can consume gelato to cool off during summer time or they simply enjoy it for the pure pleasure of tasting an authentic delicacy! At any given time of the day, you’ll indeed find Italians sitting in the squares, walking in the streets, socializing with one another, and enjoying each other’s company over a cone or two. Cioccolato, pistacchio, stracciatella, nocciola, vaniglia…. you are spoilt for choice! But Gelato has also a social value. It has the power to create a sense of belonging and to brings people together. Even before the first modern gelato was served (back to the 16th century when the Florentine architect Bernardo Buontalenti created an advanced ice cream refrigeration technique in 1565) royals and noblemen used to enjoy, in good company, frozen drinks and ice shavings with sweet toppings on special occasions. Nowadays, people from all over the World, travel miles and miles to finally get a cone of one of Italy’s national treasures. Tourists may not remember all about the museums and history of Italy, but can surely remember the exact moments they tasted a gelato for the first time because it was absolutely delicious! However, just because you’re having this delicacy in Italy, it doesn’t automatically mean it’s traditional, authentic or even any good. Unfortunately, many gelaterie (gelato shops) continue to serve low quality factory-made products as the real deal. 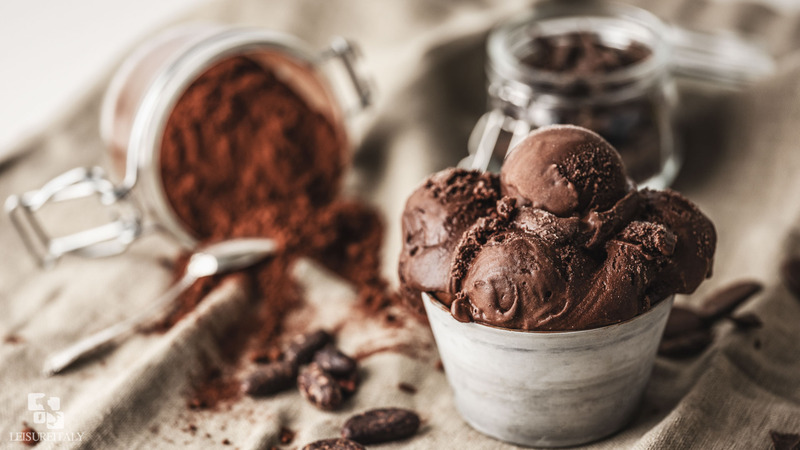 Real gelato is made with pure, all natural, in-season and local ingredients and is milk-based so it’s only 5-10% fat compared to ice cream which can be 20-30%! Fortunately Italy still abounds with artisans who serve it fresh and handmade daily. How to spot the local genuine producers of gelato while visiting Italy? Always check the ingredients, a good gelato is a fresh product made mostly with very few ingredients and very little additives. Do not trust bright, flashy colours, and excessively shiny gelatos let alone the heaped tubs brimming with hard gelato: it will surely be a product rich in fats or enhancers (ingredients that have nothing in common with a high quality product). The best products tastes very creamy yet somehow still light and indescribably perfect, not too soft or hard, with no crunchy crystals to ruin it. The best way to appreciate the unique texture of proper gelato is to press the mass against the palate with your tongue. 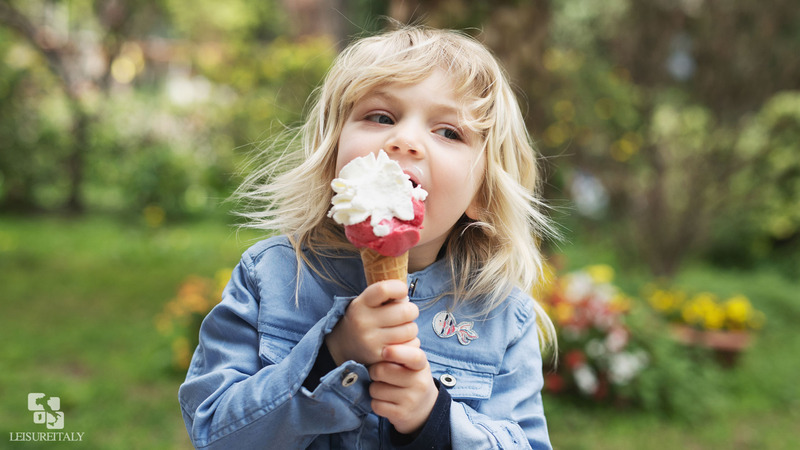 If you are a first timer do not forget that a gelato tends to melt, above all in summer ,so, unless you want to risk a brain freeze to finish it super quickly, choose the cup to fully enjoy it instead of the cone, and avoid elaborate flavours, which could be distracting. Not sure to find the best spot for your perfect Italian Gelato? 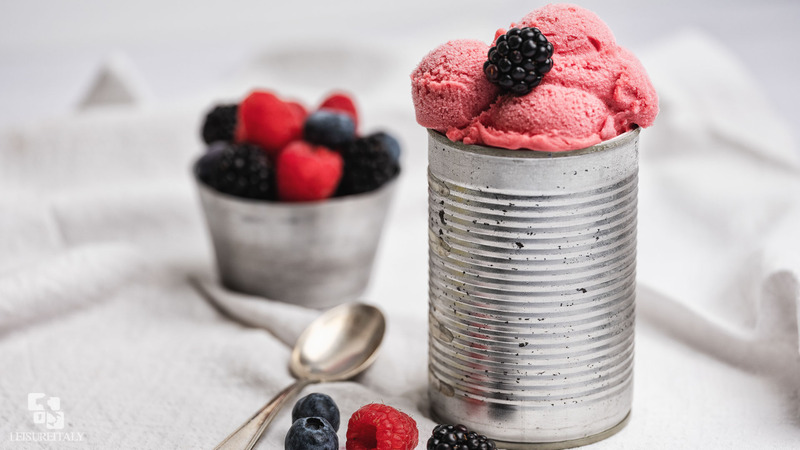 The Gambero Rosso, the leading brand in the Italian Wine Travel Food sector, has released the guide “Gelaterie d’Italia 2019”, a list of the 350 best Italian ice cream masters of 2019. Only 43 of them have been awarded with the highest score (3 coni – 3 cones) and their products are unanimously considered the ultimate gelato! 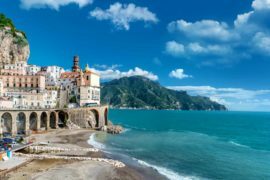 If you are visiting one of these cities while in Italy do not miss the chance to stop by one of this gelato shops where you’ll definitely find the best gelato of Italy! And remember…one visit to a gelateria is not enough! Always allow yourself a second visit. It will give you the chance to better evaluate the gelato by tasting more flavours and to create a personal map of favourites for each single gelato shop! You can experience through Leisure Italy a neapolitan gelato tasting with its “Tasting Naples” tour.